New Delhi: The Supreme Court has directed Tamil Nadu, Karnataka and other States to remove electric fences and barbed wire, installed by the owners of resorts developed around the “critical” elephant corridors in the country immediately. 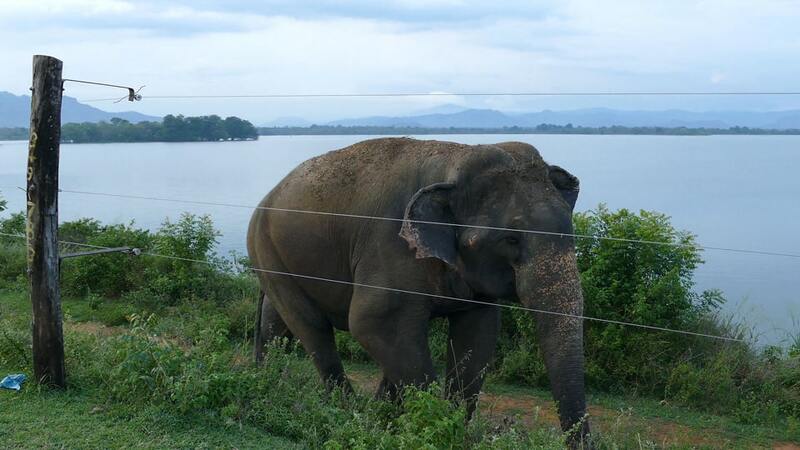 A three-Bench Justices comprising Madan B. Lokur, S. Abdul Nazeer and Deepak Gupta passed the order for removing electric fences and barbed wire, which caused serious injuries to wild elephants passing through the corridors. The Court was earlier informed that there were large-scale constructions going on in the elephant corridors particularly in Tamil Nadu following which the Court directed closure of 27 resorts raised in the Nilgiris. The Court, after directing that no construction would be permitted, ordered the Collector of the Nilgiris to prepare a plan of action on how to identify the constructions that have been made, when they have been made and for what purpose the constructions are being utilised. Meanwhile, The Karnataka Government had earlier told the Court that it was mooting to formulate special rules for encouraging private land holders around the elephant corridors and the protected areas to declare their land as “private conservancies.” This would help in securing wider corridors for the long ranging mammals like elephants, gaurs, tigers, leopards, sambars etc., it said. The Forest Department, along with Wildlife Trust of India, has secured Edearahalli – Doddasampige Elephant Corridor by purchasing 25.37 acres of land during the year 2003. This corridor connects Male Mahadeshwara Wildlife Sanctuary with Biligiri Ranganathaswamy Tiger (BRT) Reserve. “The land was transferred and registered in the name of Forest Department during 2009. The process of declaring the said area of 25.37 acres as a part of Male Mahadeshwara Wildlife Sanctuary is under progress,” it said. The State Government further said that its Forest Department and the Wildlife Trust of India are pursuing to secure Chamarajanagar–Talamalai Elephant Corridor, which connects Talavadi Range of Sathyamangalam Tiger Reserve in Tamil Nadu and Punjur Range of BRT Reserve in Karnataka.